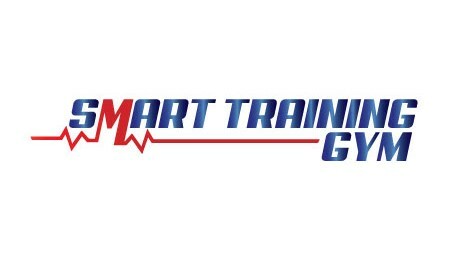 Choose SMART Training, a local gym in Dublin City, for your personal training plan in Dublin, and you will receive a personal exercise plan that’s as unique as you and your own individual goals. No matter what your aims, the personal training plan we compile will help get you there. At SMART Training, we’re all about metabolic exercise. That means a structured and dynamic variety of exercise to maximise calorie burn and deliver you the very most from each hour-long session you put in with us as part of your busy life. Metabolic training involves workouts that move quickly, with the exercises constantly changing. This forces you to use your entire body as a unit— the way it’s intended to move—instead of performing the same repetitive moves for set periods of time. This means you will not be left alone to pound out monotonous minutes on a treadmill or exercise bike. Instead, the variety of your personal training plan will be challenging, exciting, and fun, with a fitness trainer on hand at all times to motivate you and advise on correct technique for all those exercises. Semi-private training is one of the options we offer for your fitness training plan. There will be a maximum of two others with you, and depending on scheduling, you may even have a personal trainer all to yourself for the full hour. Semi-private members also benefit from regular coaching and nutrition strategy consultations with our lead personal trainer, focusing on any red flags that have appeared during that month of training. You can schedule your semi-private fitness training for a time to suit you, either before or after regular working hours. Our group personal training sessions have a maximum of eight participants, ensuring everybody still gets appropriate attention from a personal trainer – unlike other ‘boot camp’ operations, where a session may have 15 to 20 people or even more. Opt for our group sessions, and you will again have access to good nutritional advice as well as your training exercise plan, enabling you to develop a healthier lifestyle in every way. 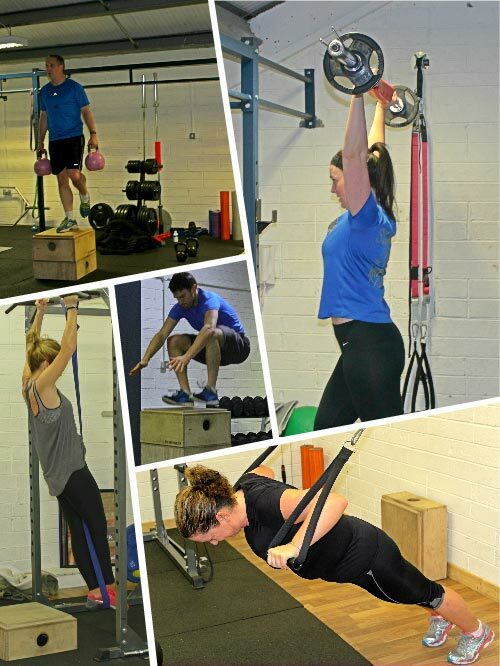 Group personal training sessions are held at fixed times – see our schedule for details. Whether you opt for semi-private or group personal training sessions, you will be training alongside others who can help motivate and inspire you too. They will be ordinary people with goals just like your own – to get fitter, lose some weight, and generally live healthier. They will not be bodybuilders or performance athletes, creating an intimidating atmosphere as they do routines you would never try. Instead, they create a positive and welcoming atmosphere, sharing their experiences with you as you begin to experience the benefits that exercising with us brings. And before long, you’ll be helping to create that atmosphere for newer members too!